Several additions to this home created awkward look to the architecture. How could this problem to be corrected? Inselmini Construction's solution: raising the roof! 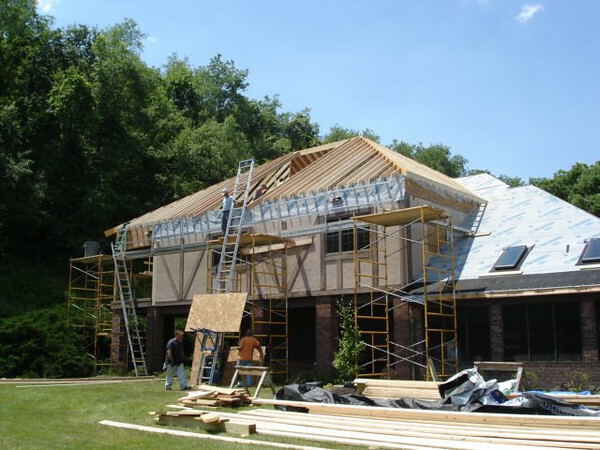 This gallery demonstrates the ability of Inselmini Construction to think outside the box for a renovation solution to a difficult home construction project.